During the first day of racing, a number of Boats have been observed racing with unregistered crew members racing on board. All Skippers should note that the Crew Fee is payable for each crew member participating in racing. 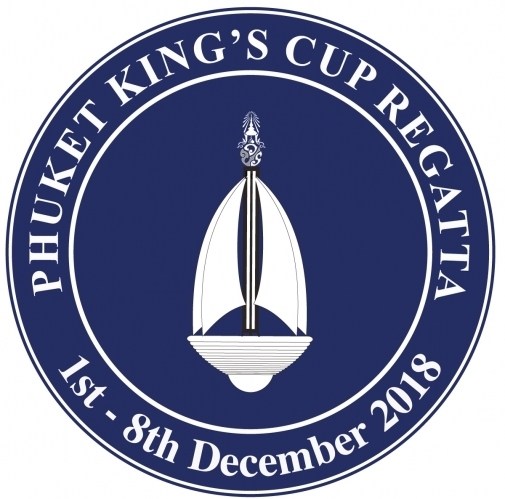 Under SI 1.8 All boats joining the regatta shall register all participating crew and pay the relevant crew fee as indicated in the Notice of Race. Boats racing with unregistered crew may be subject to protest.